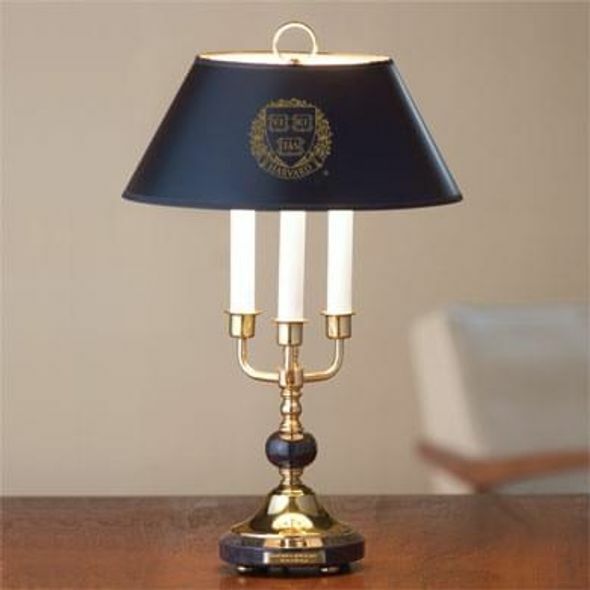 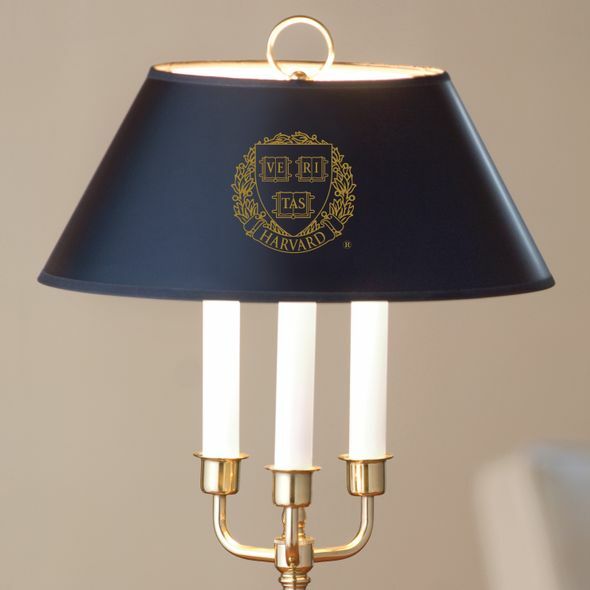 Exemplary craftsmanship defines our traditional Harvard lamp, highlighted with the Harvard Logo on the black parchment shade. 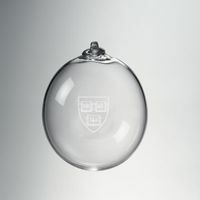 A timeless reminder of your Harvard days. 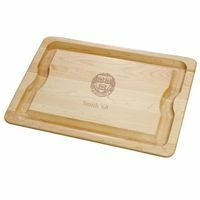 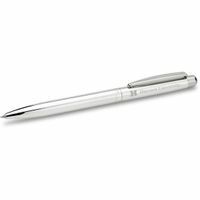 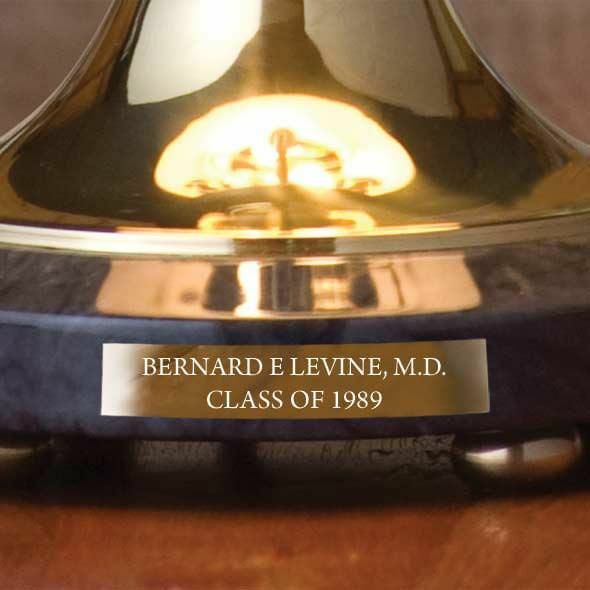 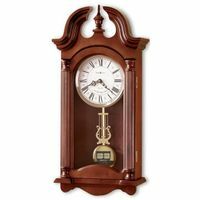 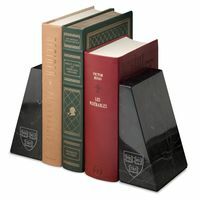 Free personalization with an engraved brass plate affixed to the marble base. 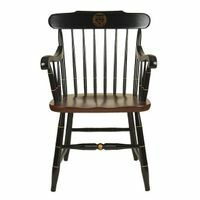 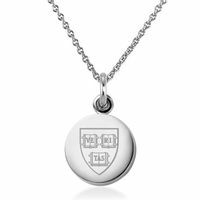 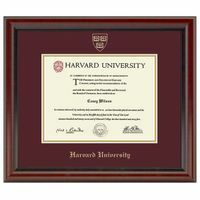 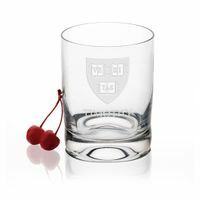 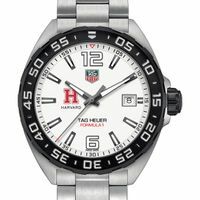 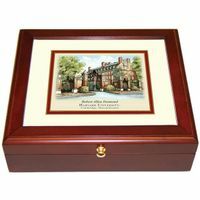 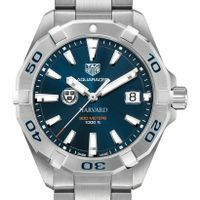 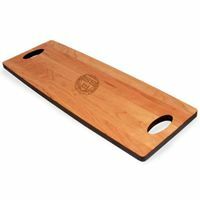 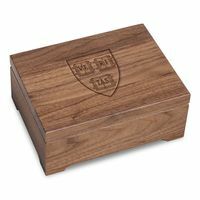 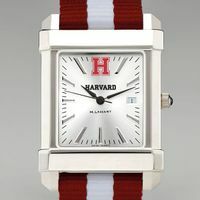 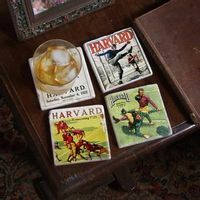 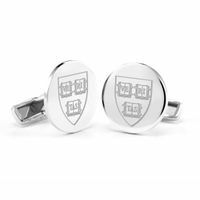 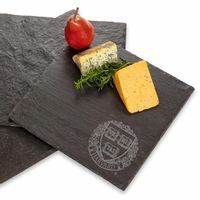 Harvard University Graduation Gift featured selection.